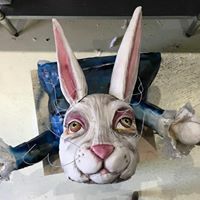 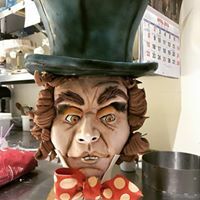 When sugar artists come together they create magic! 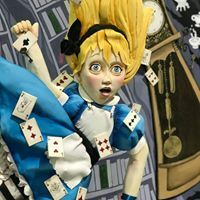 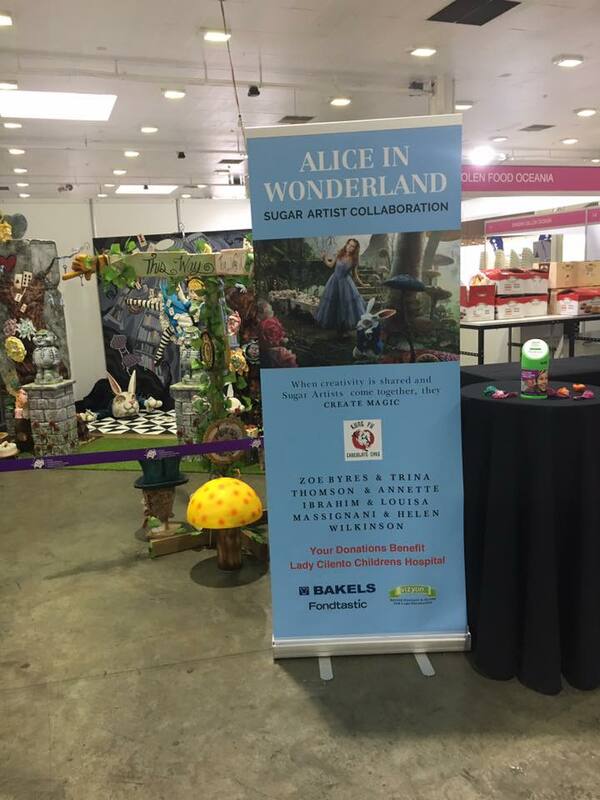 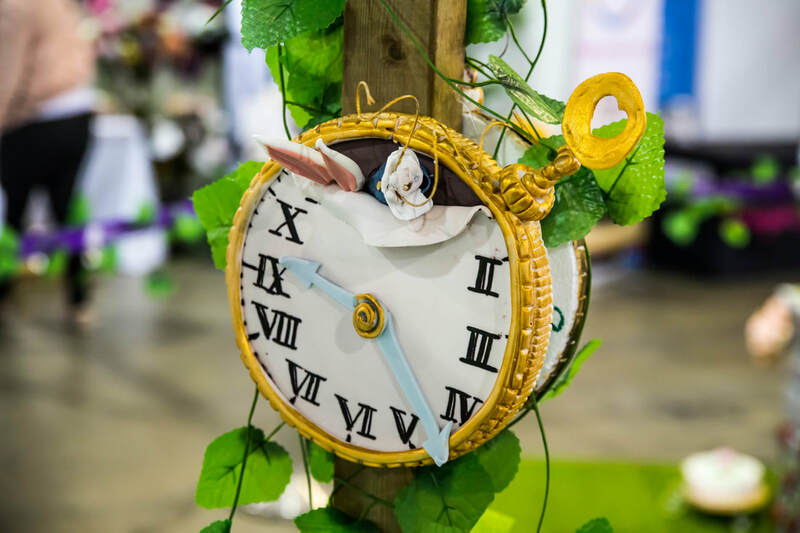 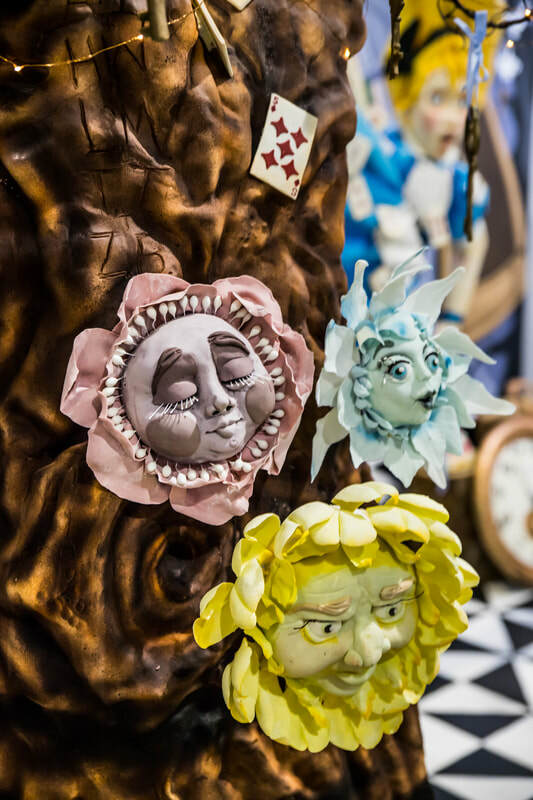 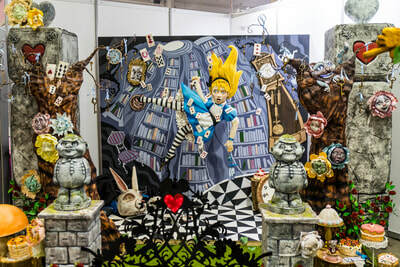 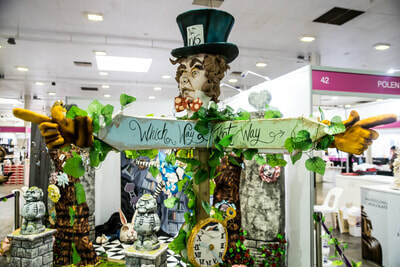 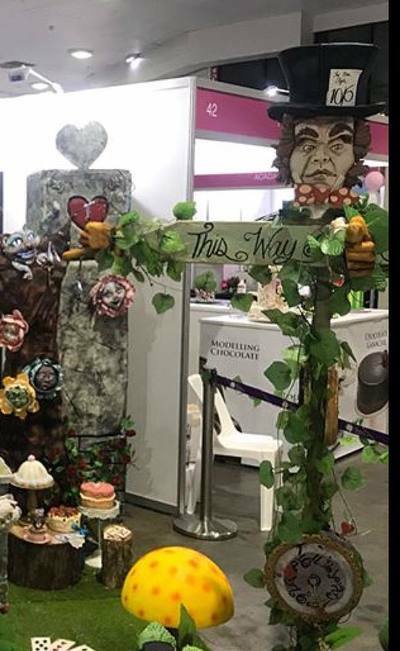 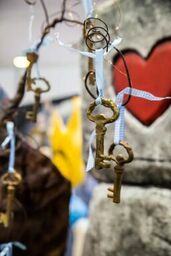 That's exactly what five amazingly talented ACADA members did at International Cake Show Australia. 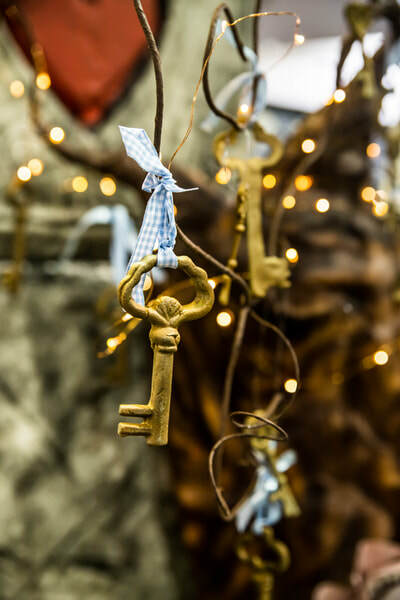 Despite living in different geographical locations, when given the challenge of creating a spectacular feature for ICSA 2018, they worked together to create an awe inspiring show piece. 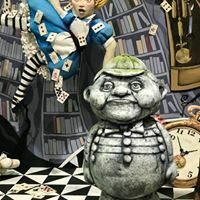 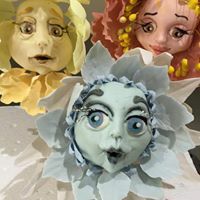 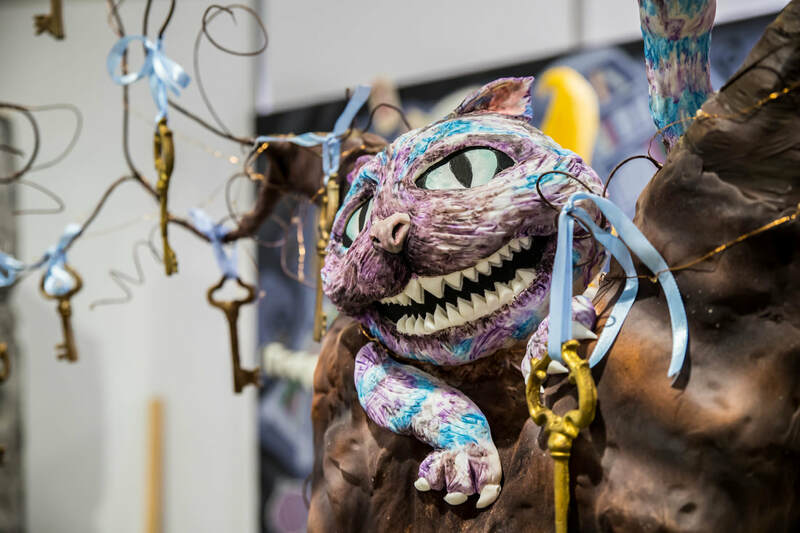 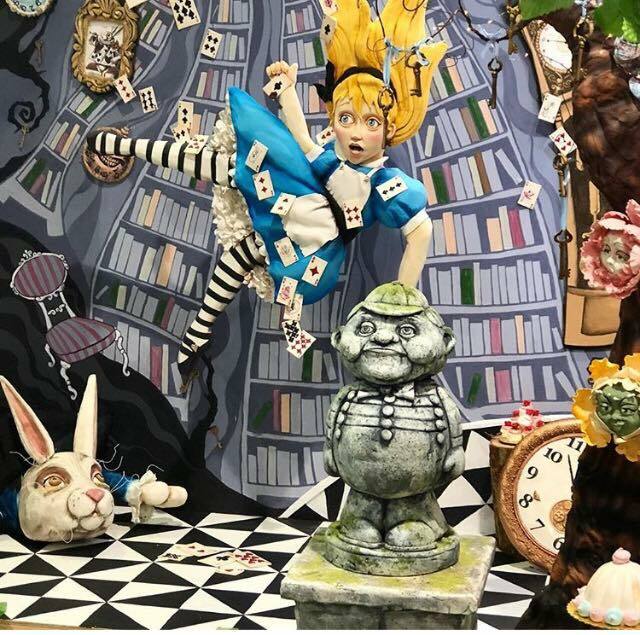 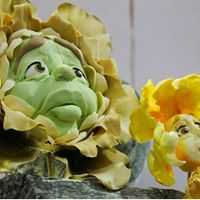 Created entirely of sugar and using edible ingredients, including edible paints, they each worked independently (like cake gnomes) on different aspects of this amazing project. 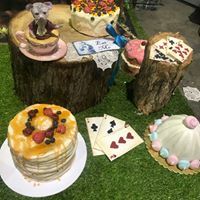 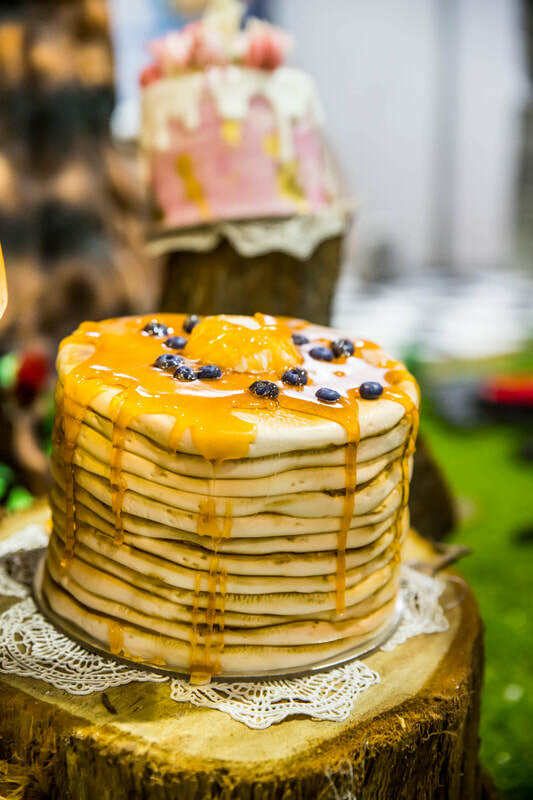 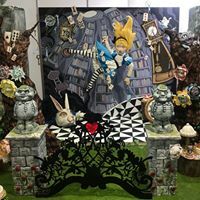 It was one of the key features at International Cake Show 2018. 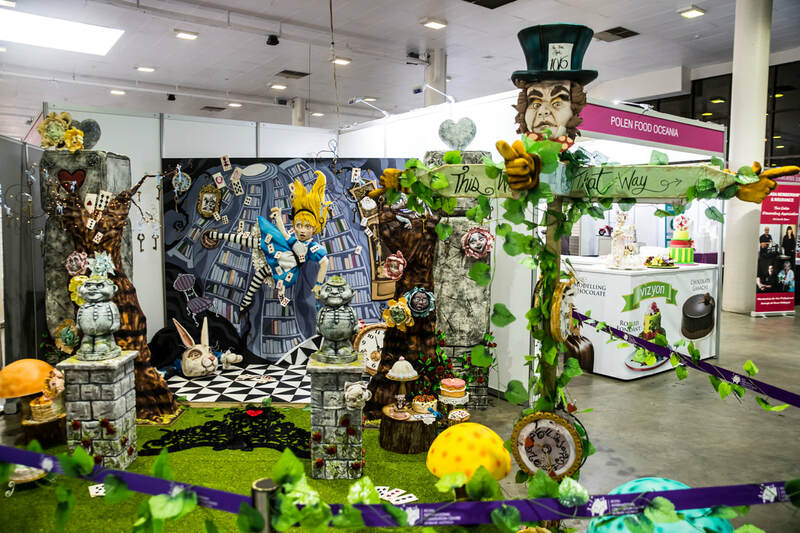 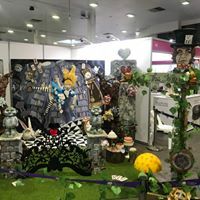 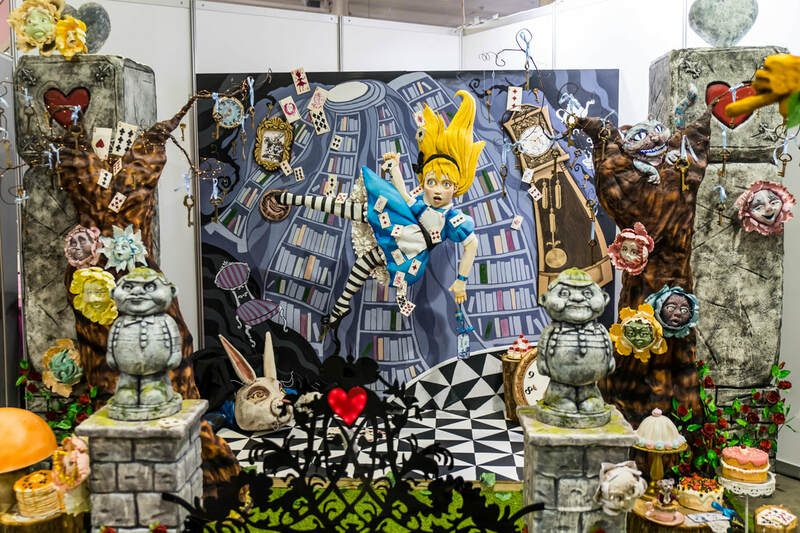 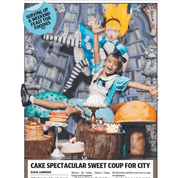 Not only was this 3m x 3m x 3m sugar exhibit a huge hit with children and adults who visited the show, it had the media obsessed! 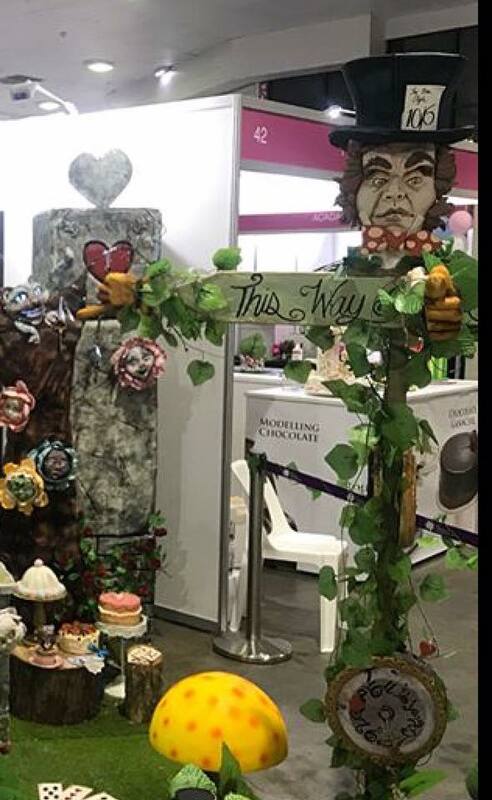 Helen Wilkinson - Who Did The Cake? 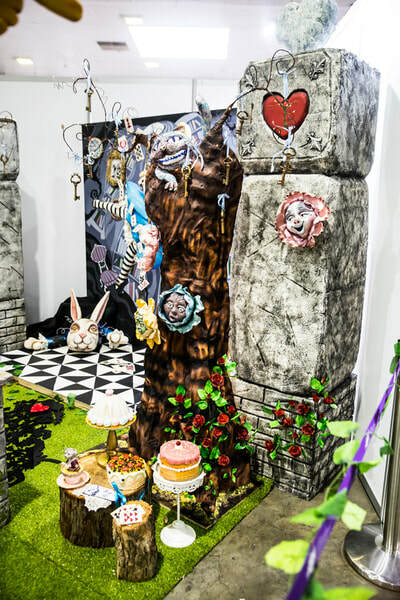 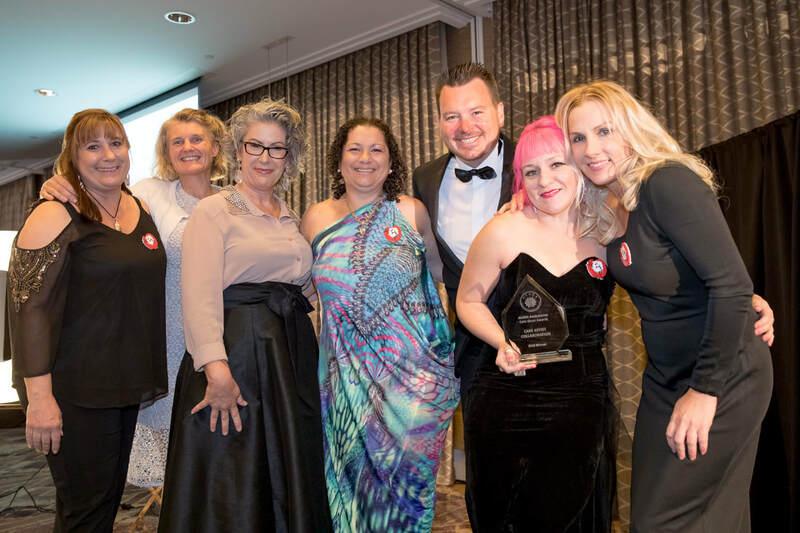 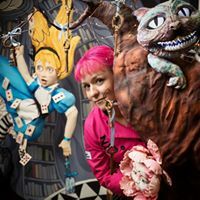 2018 ACADA Australasian Cake Artist Award for Cake Artist Collaboration Show Feature of the Year.